Live radio interview tonight 9/27 @ 10:30pm in promotion for my show at the Vermont Jazz Center this upcoming Saturday, Oct 1st at 8pm. Tune in for the live streaming at www.wvew.org. Hit “on the air” and you can listen! My music will be previewed from 10-10:30pm. Big thanks to Eugene Uman for having me on the show tonight and at the VJC this weekend. 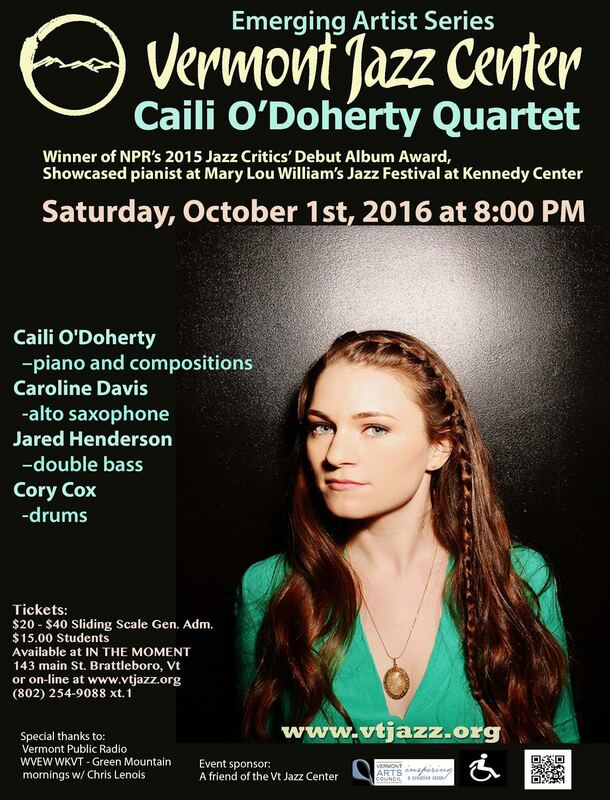 Performing at the Vermont Jazz Center this upcoming Saturday, October 1st @ 8pm. I hope you can join us! 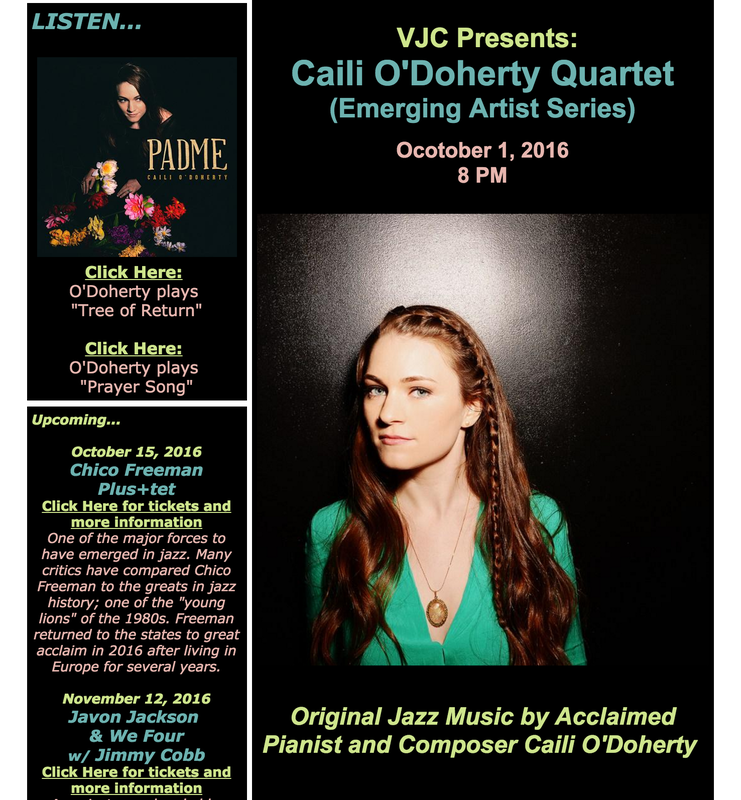 Tickets for the Emerging Artist Series at the Vermont Jazz Center are $20+ general admission, $15 for students with I.D. 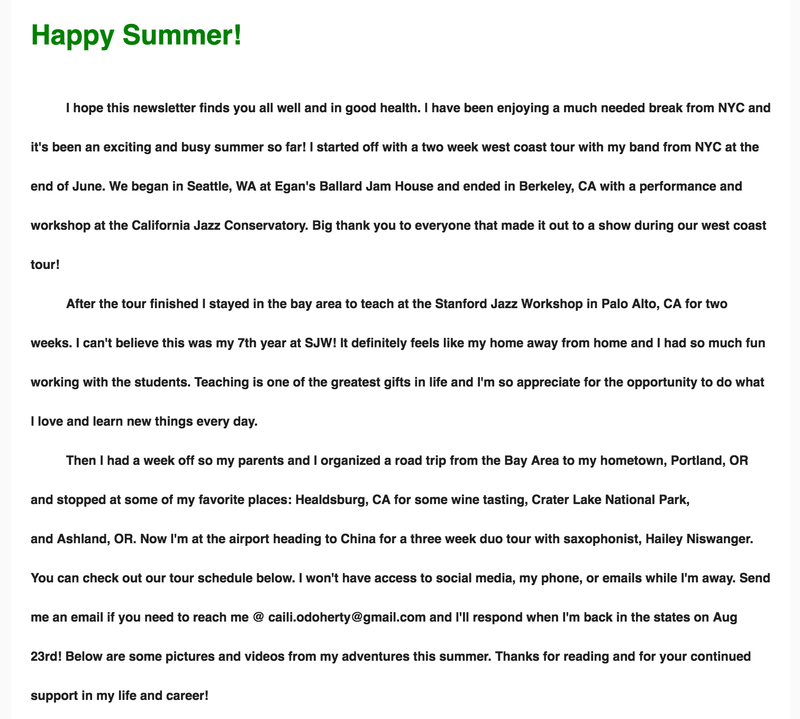 (contact VJC about educational discounts); available at In the Moment in Brattleboro, or online at www.vtjazz.org, by email at ginger@vtjazz.org. Tickets can also be reserved by calling the Vermont Jazz Center ticket line at 802-254-9088, ext. 1. Handicapped access is available by calling the VJC at 802 254 9088. 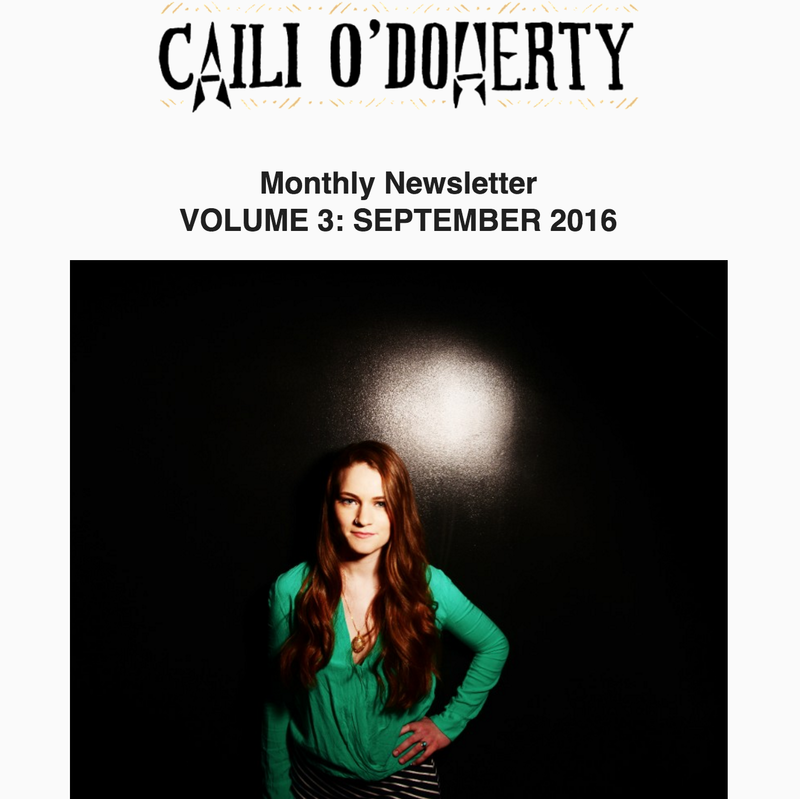 Davis + O’Doherty Quartet Midwest Tour Announced! 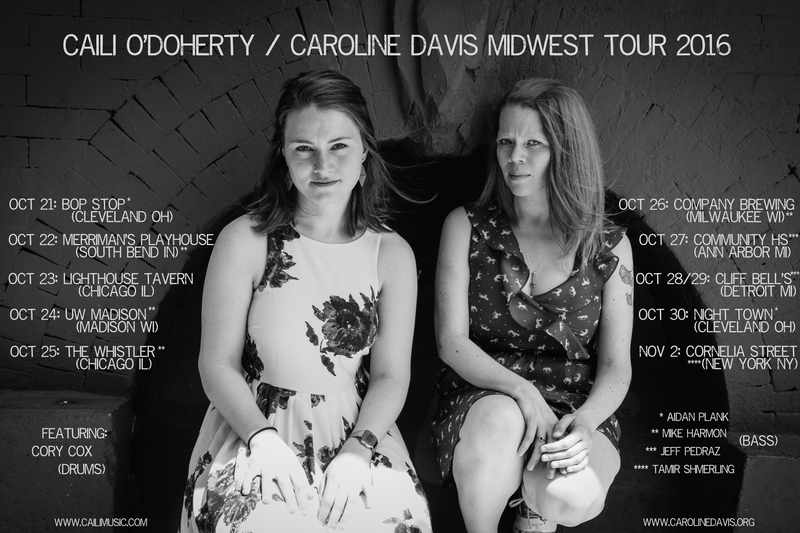 I’m very excited to announce Caroline Davis and I will be performing in Cleveland, South Bend, Chicago, Madison, Milwaukee, Ann Arbor, Detroit and NYC as part of a two-week midwest tour next month! Please share with your friends and family if you know anyone in these cities. Special thanks to Jessica Carlton Photography for taking amazing photos for us! 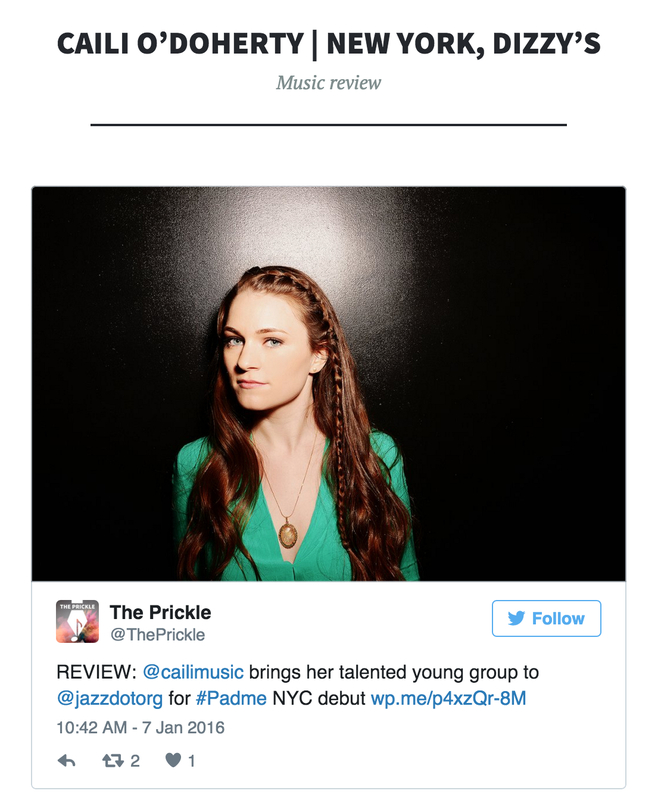 For more details, visit the gigs section of my website. 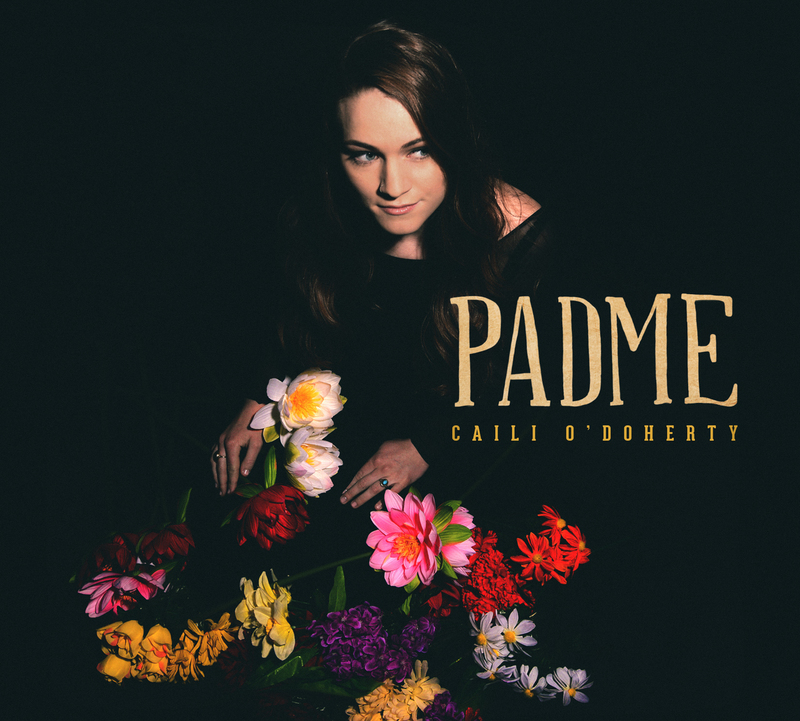 New review of ‘Padme’ in honor of it’s 1-year anniversary month! 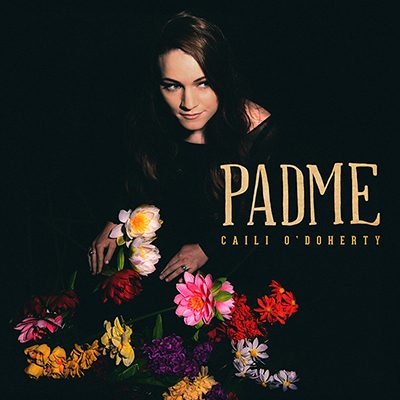 Today marks the one year anniversary of my debut album Padme. If you haven’t picked up a copy yet you can buy it on my website, iTunes, Amazon, and CD Baby! 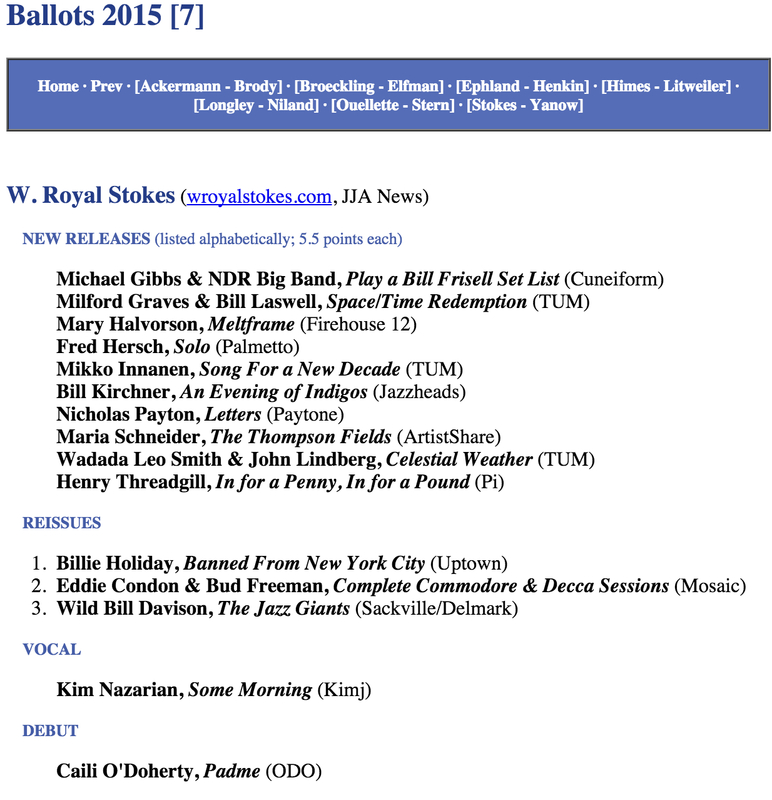 W. Royal Stokes voted ‘Padme’ debut album of the year for the NPR 10th Annual Jazz Critics Poll: 2015! 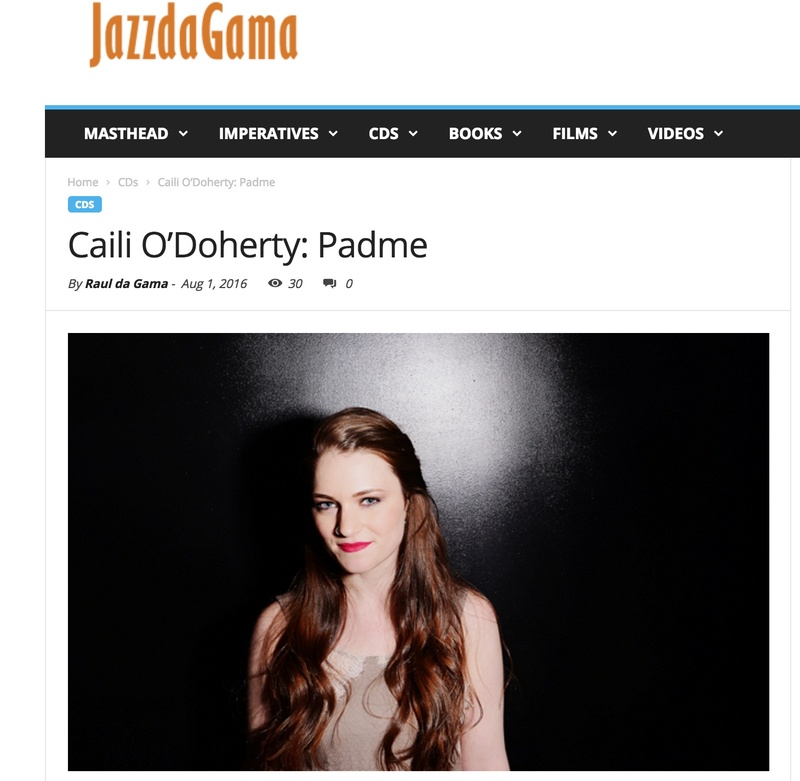 Here’s a review of my ‘Padme’ CD Release Show at Dizzy’s Club Coca-Cola on Wednesday, January 6th 2016. Check out this new video from our masterclass in September on ‘Using Language as a Tool for Composing and Improvising’. Thank you Kevin O’Connell & Jesse Trepiak for having us teach at the West Suburban YMCA Center for the Creative Arts – YCCA and for making this video! Featuring Zach Brown – bass, Cory Cox – drums, Ben Flocks – tenor saxophone, and myself – keyboards.